Should Jon Jones make his heavyweight debut, it would be very difficult to argue that it would not be the most heavily anticipated division-move in the history of MMA. 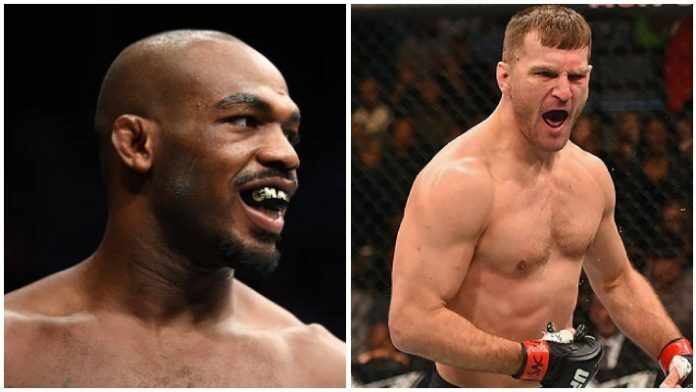 Just last week, the MMA community was abuzz because it seemed as though that day had arrived when Jon Jones strongly hinted at a fight between himself and Stipe Miocic being on its way to International Fight Week. pulling his leg. I think the UFC would have to throw a lot of money at him. up to the heavyweight division?